I will do your job 100% manually from best soc!al sites. All active and real user account will use. Always over delivery in every site. I can handle a lot of order at a time. Before start report and after the completed report. 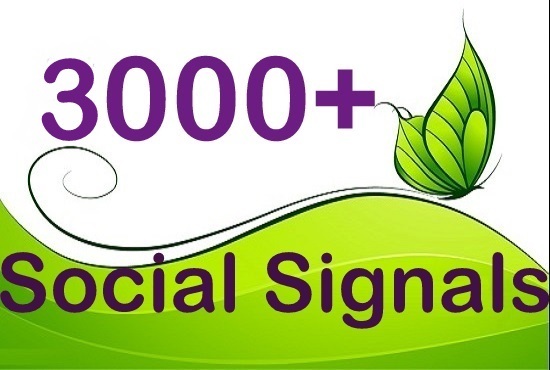 Best Quality Social Signals From Best Social Sites (PR9-10) is ranked 5 out of 5. Based on 38 user reviews.